Watch Country singer Mike Ryan's music video for his song "New Hometown". 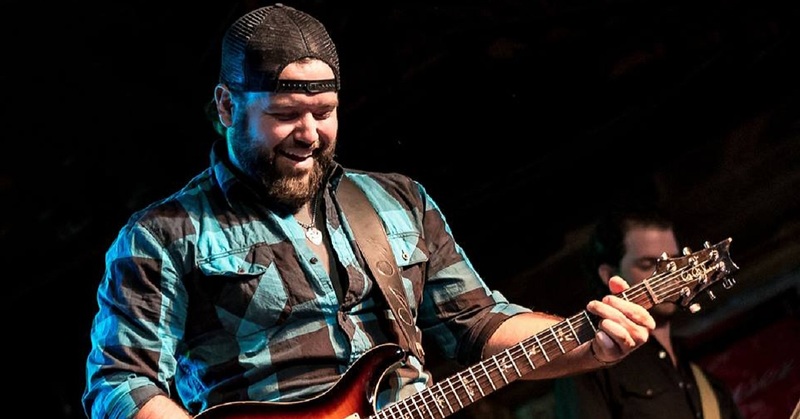 Mike Ryan released New Hometown as the first track from his forthcoming Country Music album. Ryan reached #1 on Texas Radio with three singles from his 2014 album Bad Reputation. Watch the lyric video for “New Hometown” and check out the lyrics to the tune below. “New Hometown” was co-written by Ryan, Chris DuBois and Brent Anderson.